The series takes place between April and March and consists of ten designated races with distances ranging from 1 mile to 13.1 miles. The competition is open to all first claim members who compete in these designated races and who have paid their membership fees in full. There will be separate identical competitions for men and for women. The best six performances for each member will be totalled. Where two or more members have scored an equal number of points at the end of the season, final positions will be determined on head-to-head and if these are equal then positions are tied. As a general rule only members who are current members at the end of the year (31st March) will be eligible for awards. With this as with all other matters the decision of the committee will be final. All races are local and where practicable a tie in with races organised by other Leeds based running clubs will be sought. 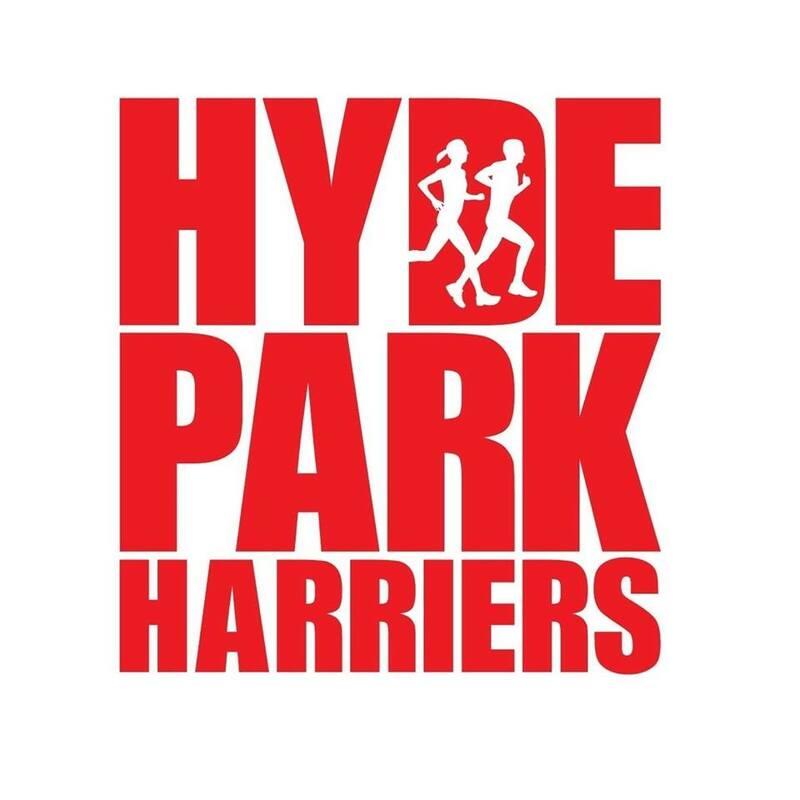 When entering races please indicate that you are a Hyde Park Harriers club member. Please wear your club colours at designated races. If you do not wear your vest/shirt you may not get any points. The club is affiliated to UKA therefore we are obliged to follow their rules with regard to transfer of race numbers. If a member gives their number to someone else without using the official transfer system then they may be disqualified from all club competitions in that year. Members should be aware that some race organisers (eg Abbey Dash) have no system for the transfer of race numbers. Performance criteria will be based on finishing position. This year we will have three divisions, (Premier, First and Second). There will be 20 named members in the Premier and First divisions (the appropriate promotions and relegations have taken place) and everyone else will be in the Second division. The fastest Premier/First Division member at each designated race receives 20 points, decreasing by one point for subsequent finishers. The fastest Second Division member receives 20 points, decreasing by one point for subsequent finishers. Where twenty plus runners compete then one point will be awarded for twentieth and each subsequent placing. A full list of members in the Premier/First Division can be found on the Championship Tables page. Members who join the club during the year will automatically be placed in the Second Division. At the end of the competition the members in positions 1 to 5 in the First and second Division will be promoted to the Premier/First Division and replace those who have finished in positions 16 to 20 in the Premier Division for the forthcoming year. If any member finishing in positions 1 to 5 in the First Division does not renew their membership, then the member finishing sixth will be promoted to the Premier Division. If more than 5 members have not competed in the current year they will be automatically relegated. Please note the rules regarding the Leeds 5K Series. We will allow members to enter any of the races from April onwards and count your fastest time for points. In all respects the decision of the committee is final.